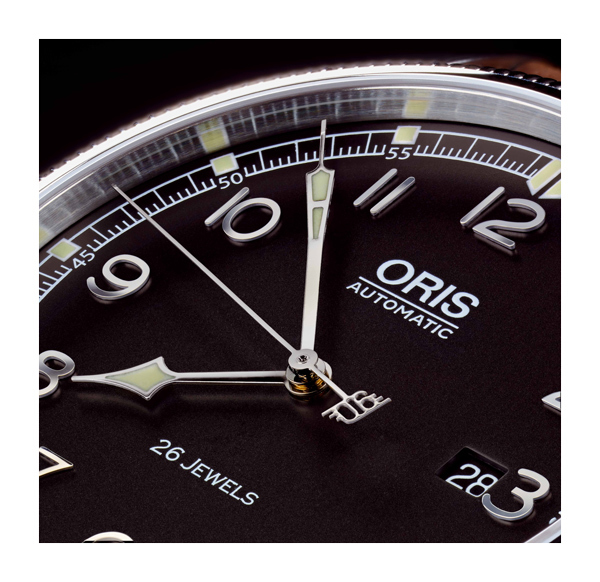 Swiss watch company, Oris, pays homage to the Polish team who won the 1932 Challenge with the introduction of the Oris Challenge International de Tourisme 1932 Limited Edition Watch. The Challenge International de Tourisme was the third FAI (Fédération Aéronautique Internationale) tourist plane contest that took place between 12th and 28th August 1932, in Berlin, Germany. A fearsome challenge, the contest consisted of three parts: technical trials, a rally round Europe and a maximum speed test with at least two passengers required on board at all times. A Polish victory by pilot Franciszek Żwirko and his mechanic Stanisław Wigura was the result of not only their aviation skills but the technical design of their RWD-6 aircraft. Their win secured their place in Polish history, becoming national heroes for their effort. 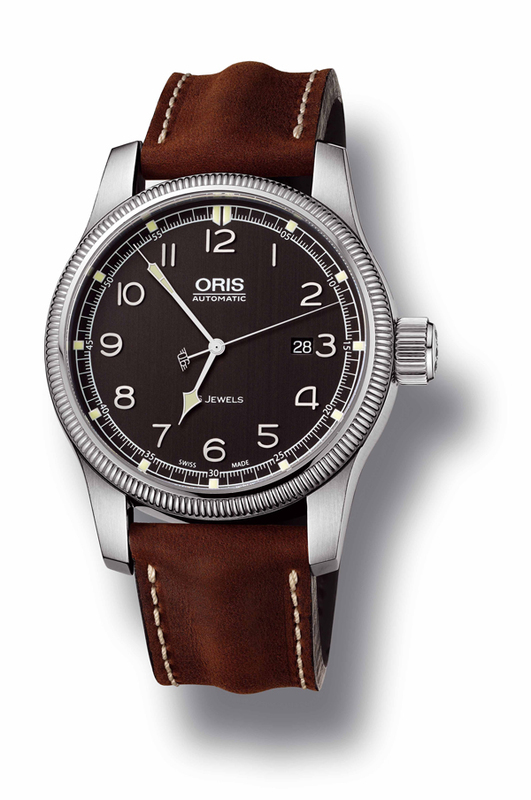 The Swiss watch company Oris pays homage to the Polish team who won the 1932 Challenge by editing the Oris Challenge International de Tourisme 1932 Limited Edition Watch. 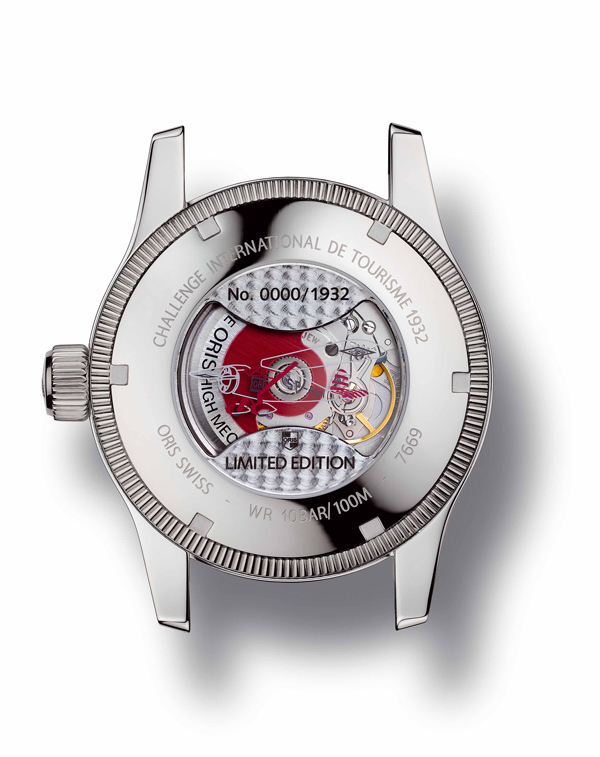 The series showcases the Big Crown casing with a coin edge top ring which is synonymous amongst watch enthusiasts. Iconic in the World of Aviation, as a tribute to start No. 6 of the Polish plane the counter weight of the central second hand shows the No. 6. 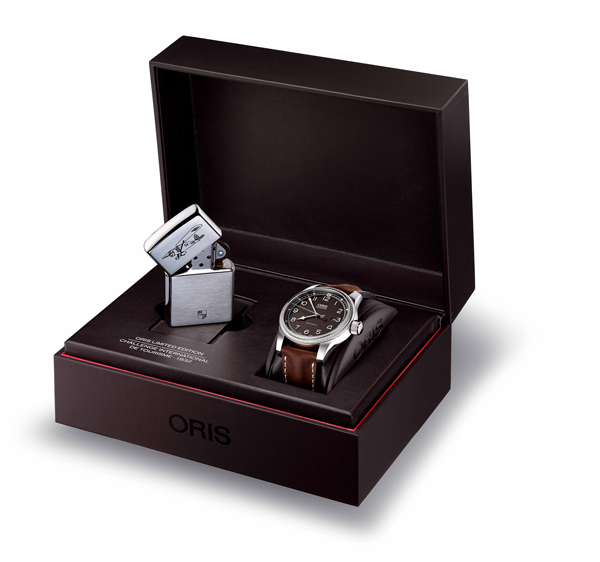 Limited to 1932 pieces, the Oris Challenge International de Tourisme 1932 is fittingly presented in a beautiful box with a certificate and Zippo Lighter; another icon which was founded in 1932. A unique set, which symbolizes an outstanding Polish achievement cemented in Aviation history.